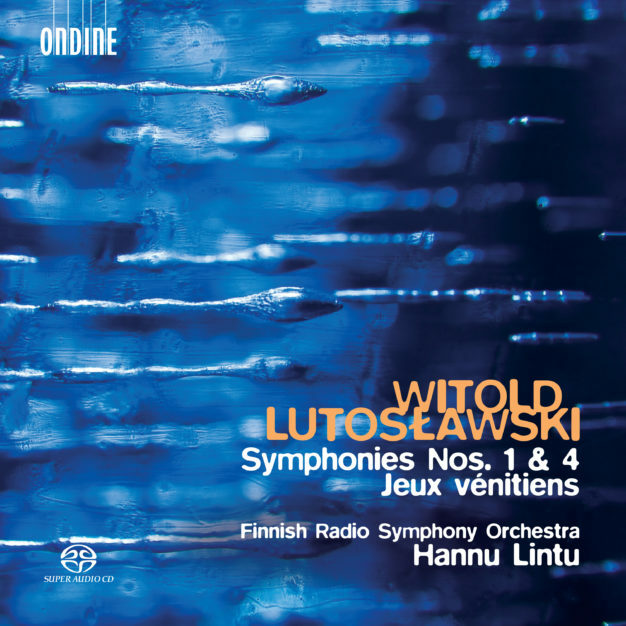 engagements include the Tokyo Metropolitan, Washington’s National, Dallas and Detroit symphony orchestras, NAC Orchestra, Ottawa, and his debut with the Orchestre de Paris. 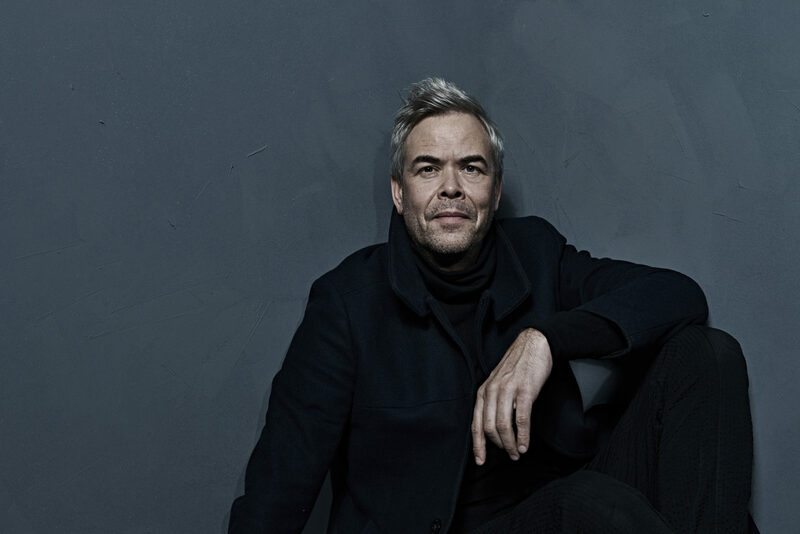 A regular in the pit, Lintu works frequently with the Finnish National Opera and Ballet, returning in March 2019 to conduct Berg’s Wozzeck. 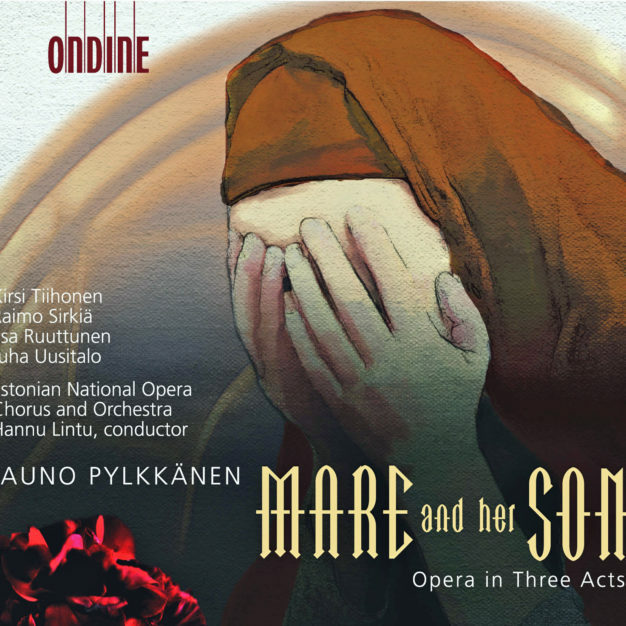 In 2018 he returned to the Savonlinna Opera Festival for four performances of Verdi’s Otello. 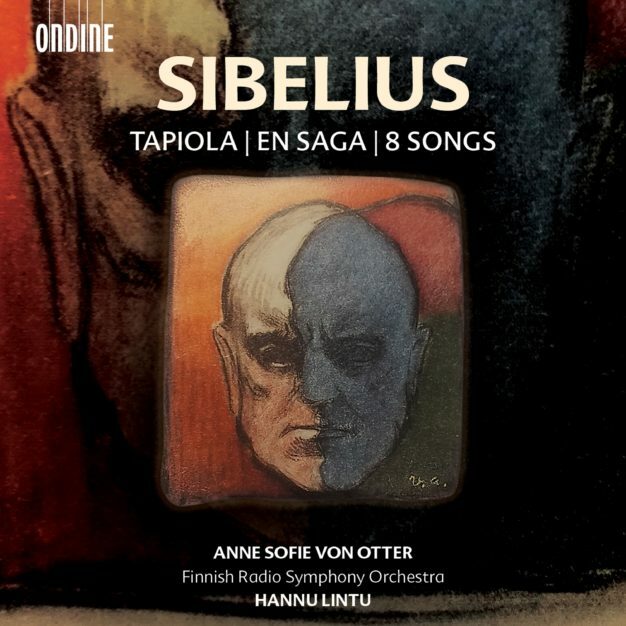 recordings for Ondine, BIS, Naxos, Avie and Hyperion. 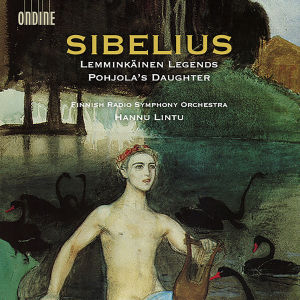 He studied cello and piano at the Sibelius Academy, where he later studied conducting with Jorma Panula. 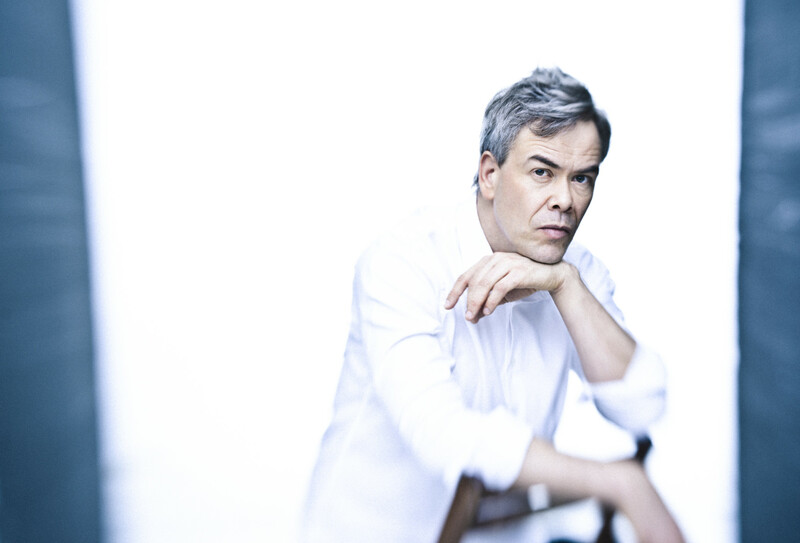 He participated in masterclasses with Myung-Whun Chung at the L’Accademia Musicale Chigiana in Siena, Italy, and took first prize at the Nordic Conducting Competition in Bergen in 1994. 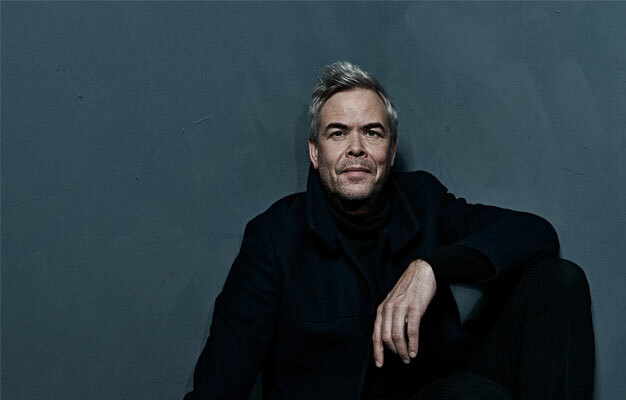 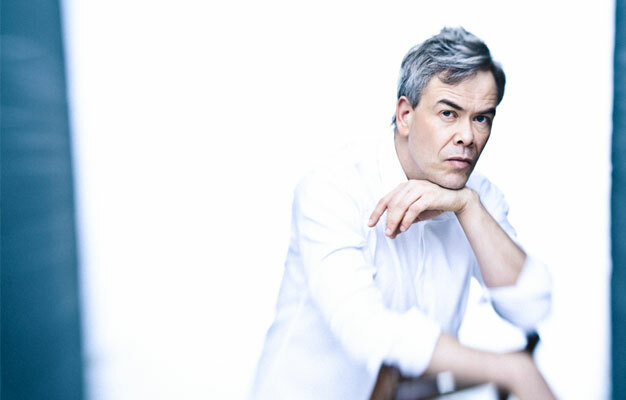 The 2018/19 season marks Hannu Lintu’s sixth year as Chief Conductor of the Finnish Radio Symphony Orchestra. 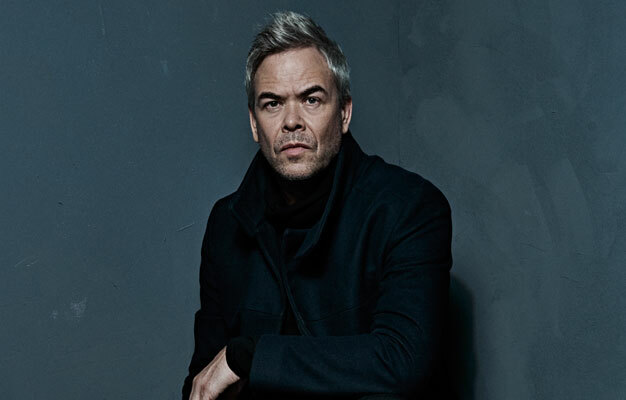 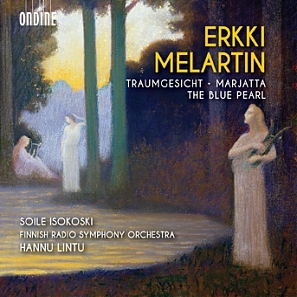 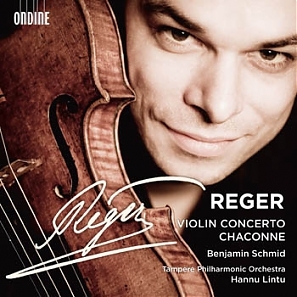 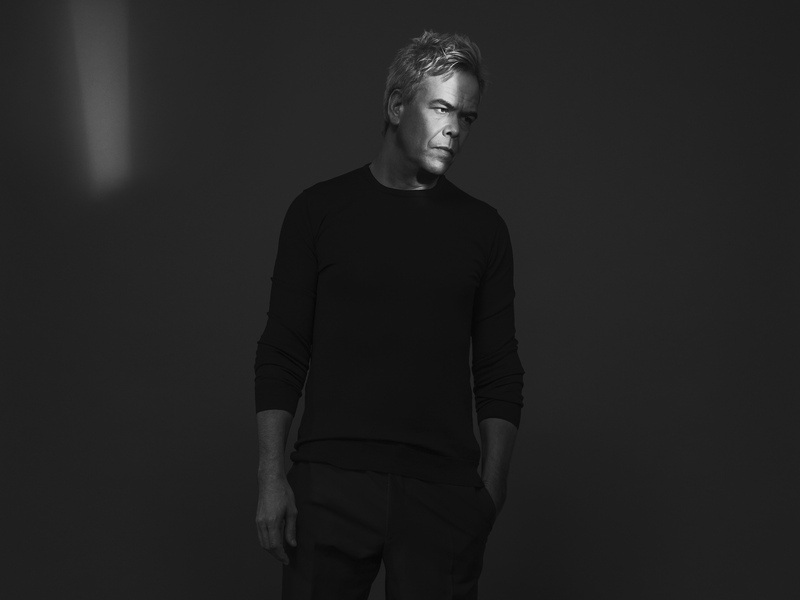 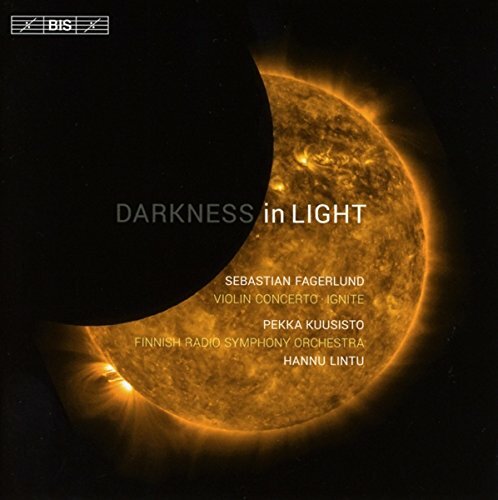 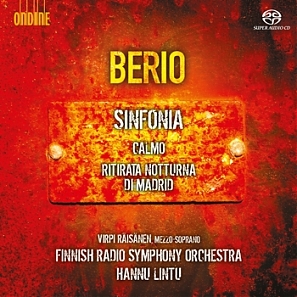 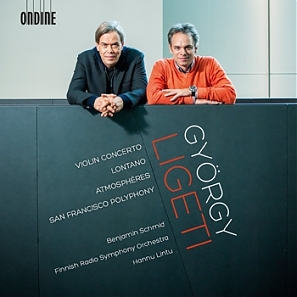 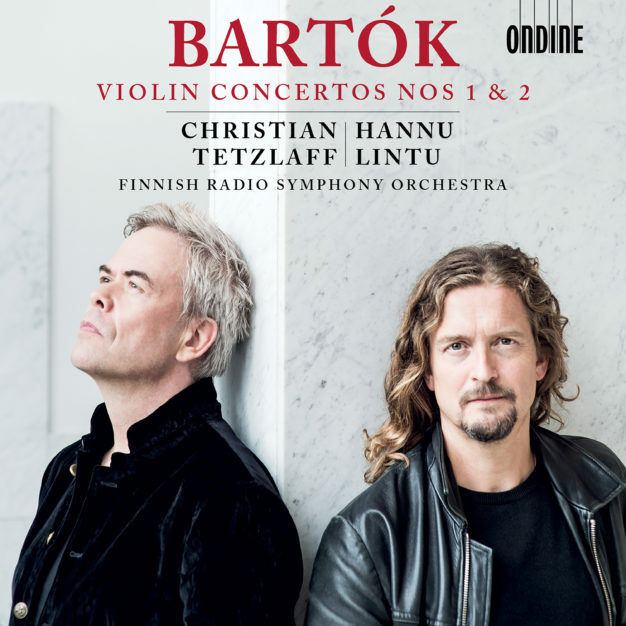 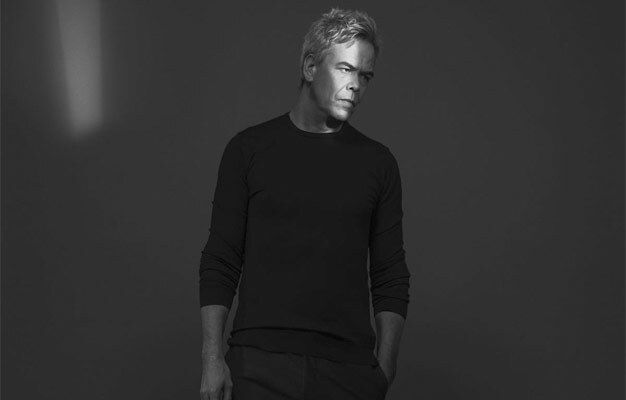 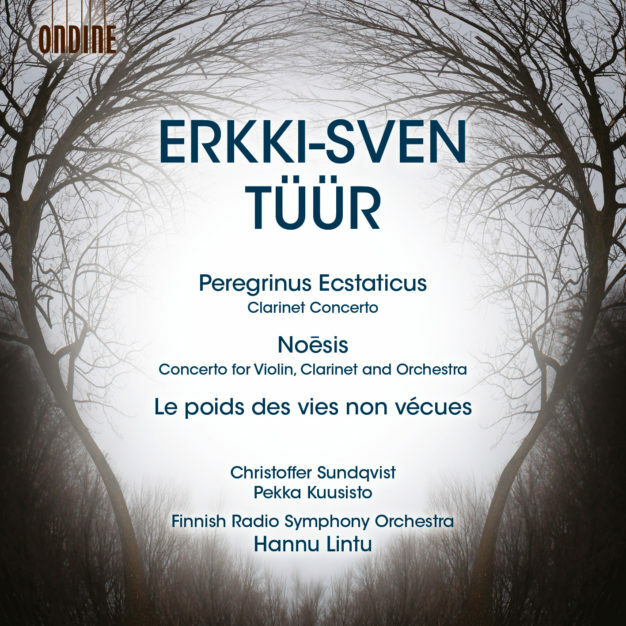 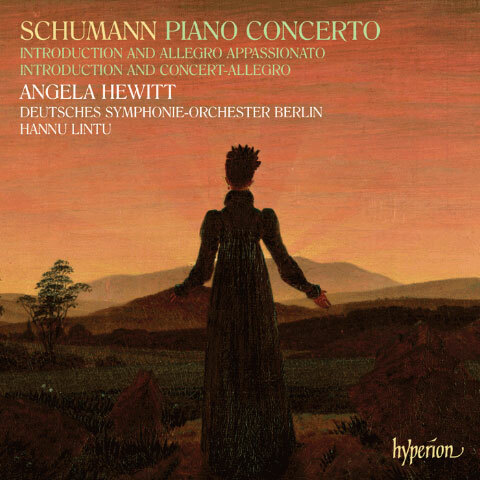 Guest highlights include returns to the Baltimore, St Louis and Cincinnati symphony orchestras, the New Japan Philharmonic Orchestra, and the Singapore Symphony Orchestra and NDR Elbphilharmonie (following highly successful debuts in 2017); Lintu also makes his debut with the Boston Symphony and Hungarian National Philharmonic orchestras. 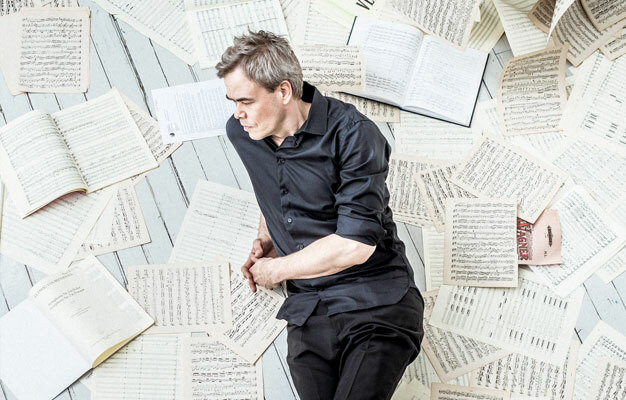 Other recent engagements include the Tokyo Metropolitan, Washington’s National, Dallas and Detroit symphony orchestras, NAC Orchestra, Ottawa, and his debut with the Orchestre de Paris. 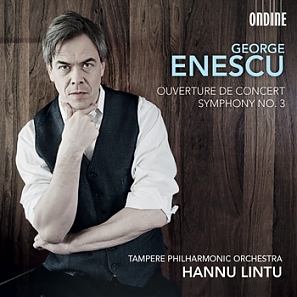 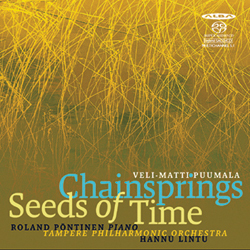 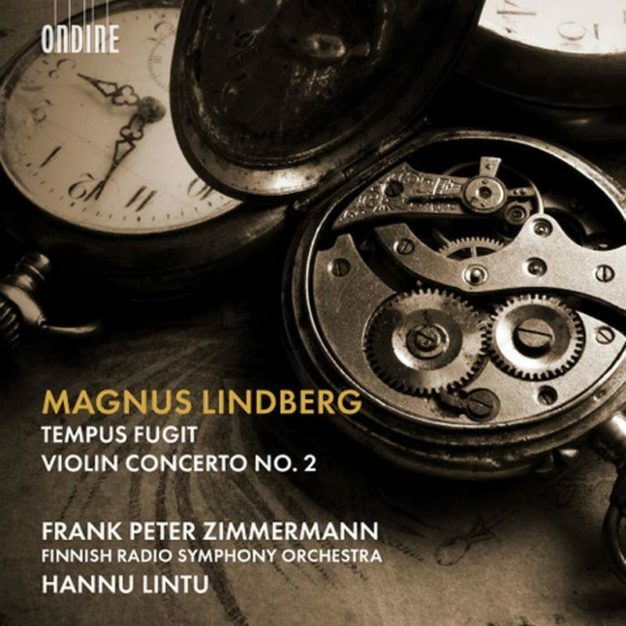 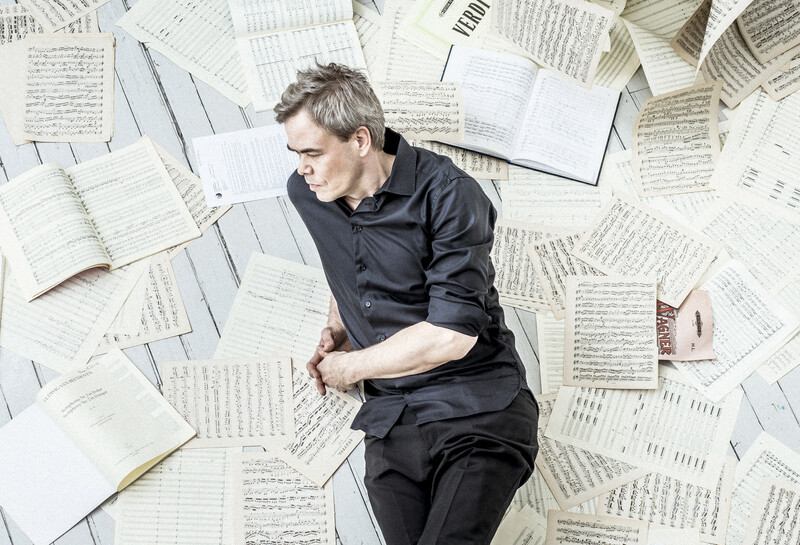 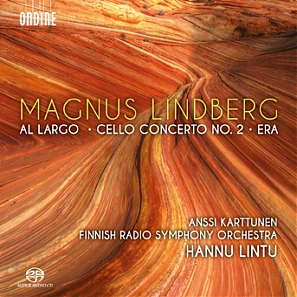 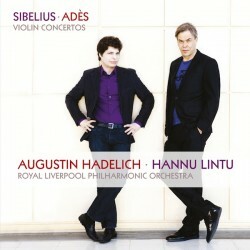 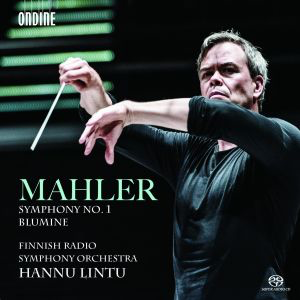 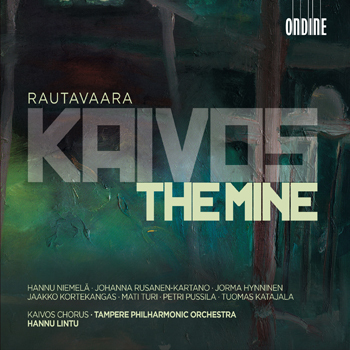 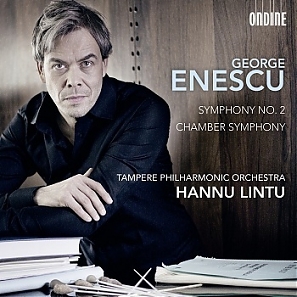 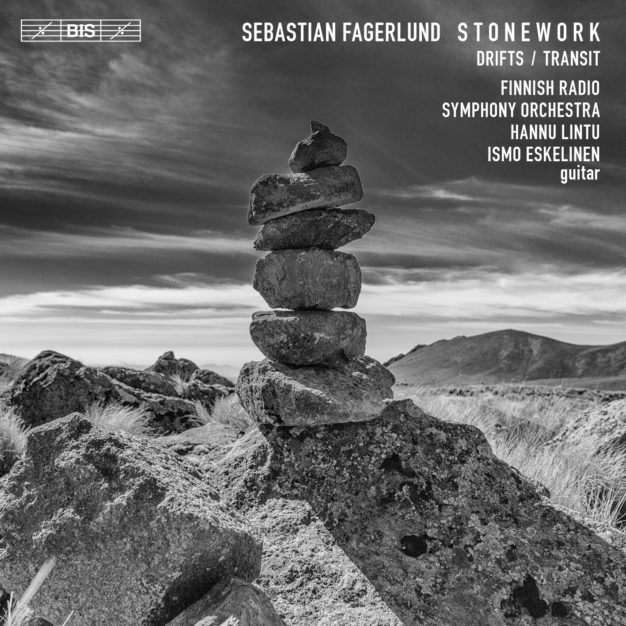 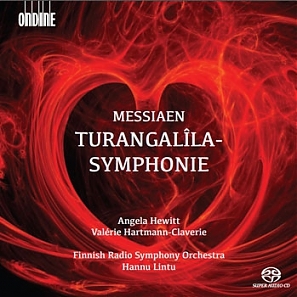 Hannu Lintu has made several recordings for Ondine, BIS, Naxos, Avie and Hyperion. 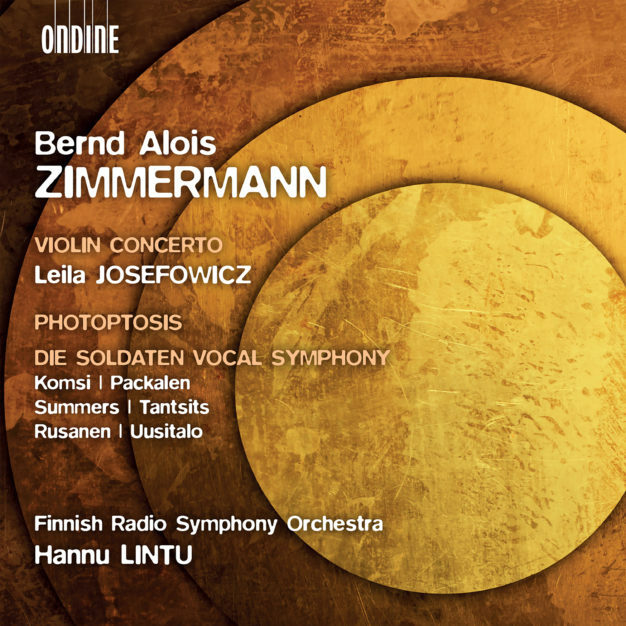 He studied cello and piano at the Sibelius Academy, where he later studied conducting with Jorma Panula. 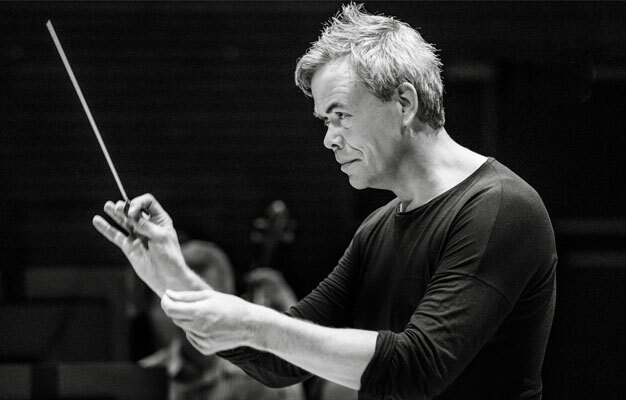 He participated in masterclasses with Myung-Whun Chung at the L’Accademia Musicale Chigiana in Siena, Italy, and took first prize at the Nordic Conducting Competition in Bergen in 1994. 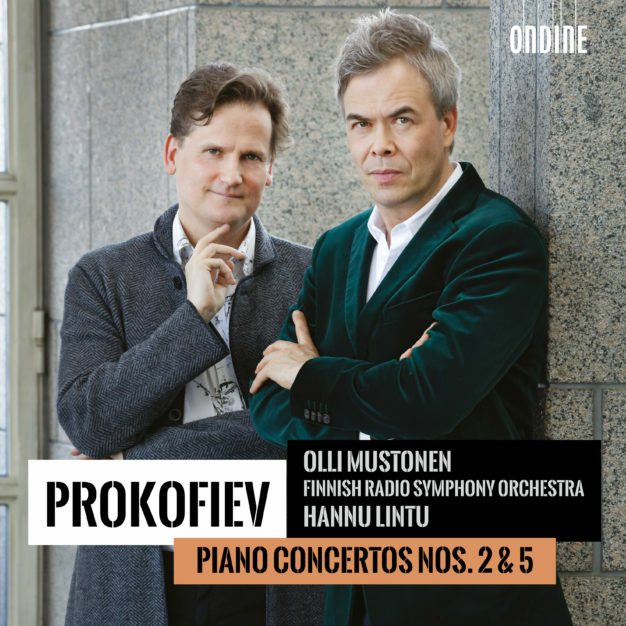 Hannu Lintu doesn’t mind travelling, not at all. 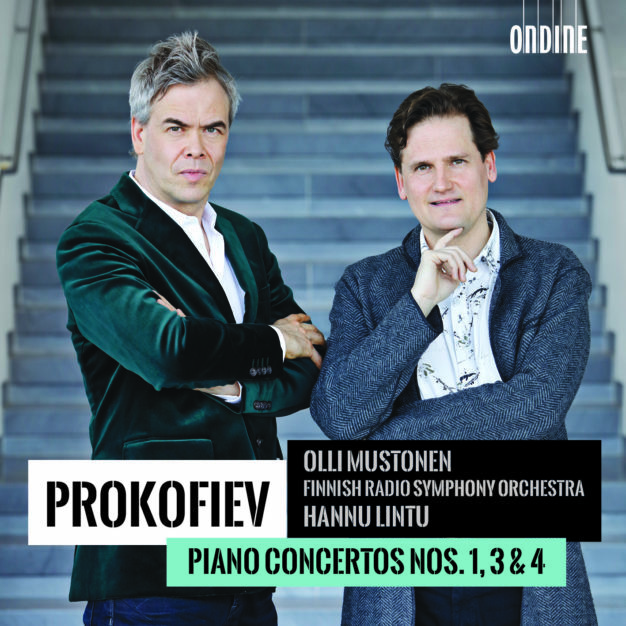 The chief conductor of the Finnish Radio Symphony Orchestra was in Dallas when he spoke about the relief he feels to be away from Helsinki, Finland, his hometown. 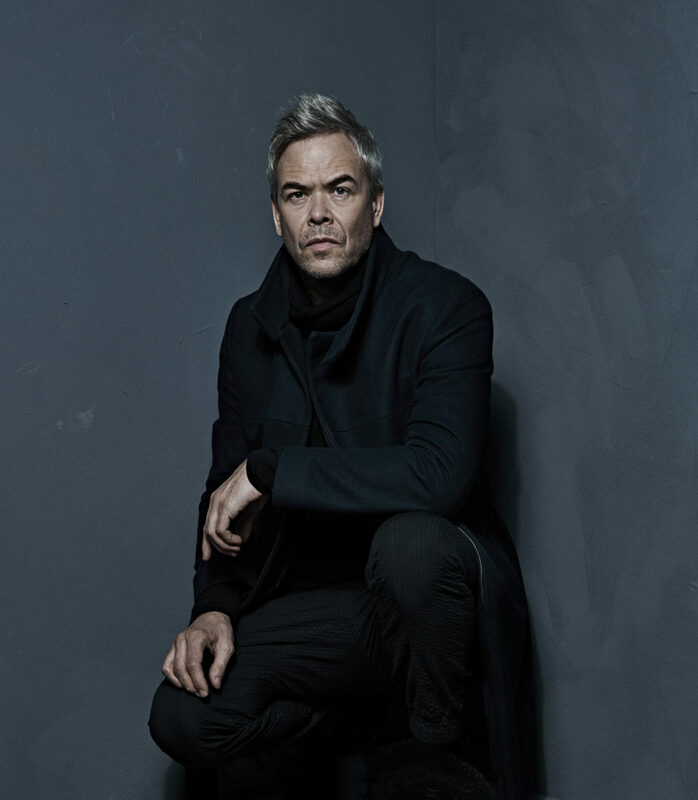 Don’t get him wring. 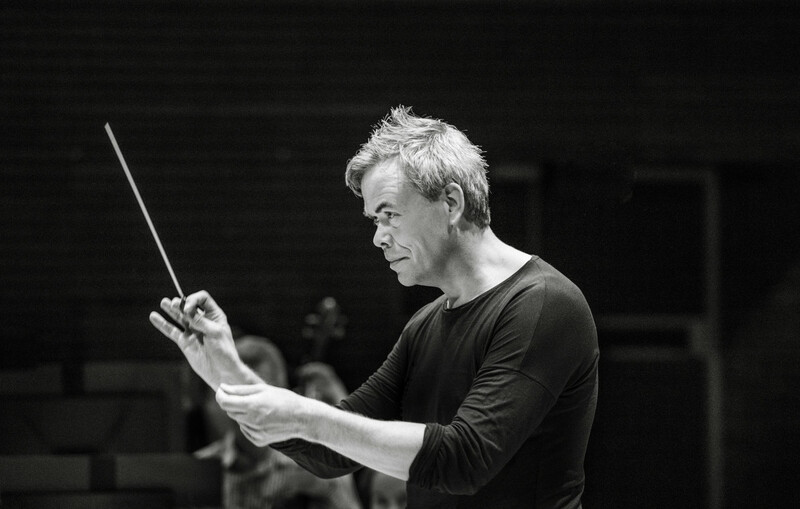 He likes Helsinki and he loves his work but “when I am in Helsinki, with my own orchestra, it means I don’t have much time to study anything because I have lots of meetings, rehearsals and interviews.